Well, this is a question which arises in everyone’s mind who read the reviews and wants to buy nutrition supplements. 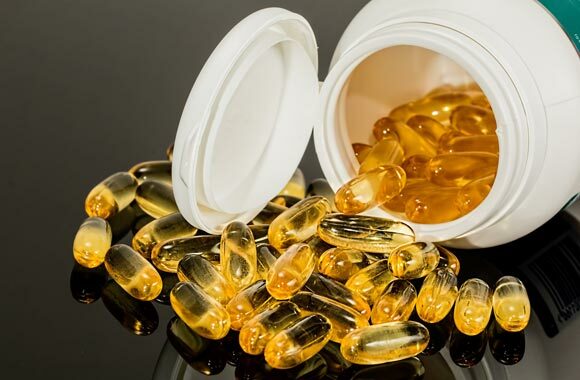 In this context, we have done a thorough research and come to the point that there exist two types of supplement reviews about dietary supplements on the internet, namely expert review and user review. Customer reviews usually talk about the supplements taste, price, and action. They give lots of opinions as well. Their views and thorough description of the product can give you a better idea about the authenticity of the dietary supplement. There is also a chance that you encounter those reviews that are only fancy and are not real at all. You don’t know where these reviews are coming and whether they are writing by the real user or some company people who want to sell their product. It is also possible that you get manipulated by these companies. We cannot assure that you trust these reviews as some are literally from a genuine user while some are from fake people or are written by competitors just to get sell and promote their products. These are those reviews that come from an expert like health expert or dietician who have studied about the supplements or who have a complete knowledge regarding dietary supplements. These can be relied on as they usually don’t give bogus information. Expert reviews, in fact, give factious knowledge about dietary supplements. It is easy to evaluate the legitimacy of these reviews. Good reviews always tell you a description of the nutritional supplement in detail, like where they have got it; in who much price and how much time it took to ship. They will also tell their experience of using the particular supplement. They will explain how it started working on their body and if they also have some adverse effects due to its use. While fake reviews will only praise their product, they will highlight the importance without showing factual basis to you. Usually, it is seen that good reviews come from some established companies that sell products following policies and rules of FDA. They will tell you true regarding their products, even highlight those products that are best for you and explain to you those too that are not good for you. If you find a review of dietary supplements looks for its company. If it is provided by a person of some company, it can be trusted. If it is from some individual who is just trying to compete with others, then it may not be trusted. Most of the times such unreal reviews are presented on the internet that their first look determines their reality. These supplement reviews are only meant to indulge you to buy their products at any mean. Thus, it is concluded that we cannot entirely depend on the reviews given by people or companies. It is necessary to take help of a health expert before committing yourself for any kind of dietary supplementation.